Want to read the Bible? 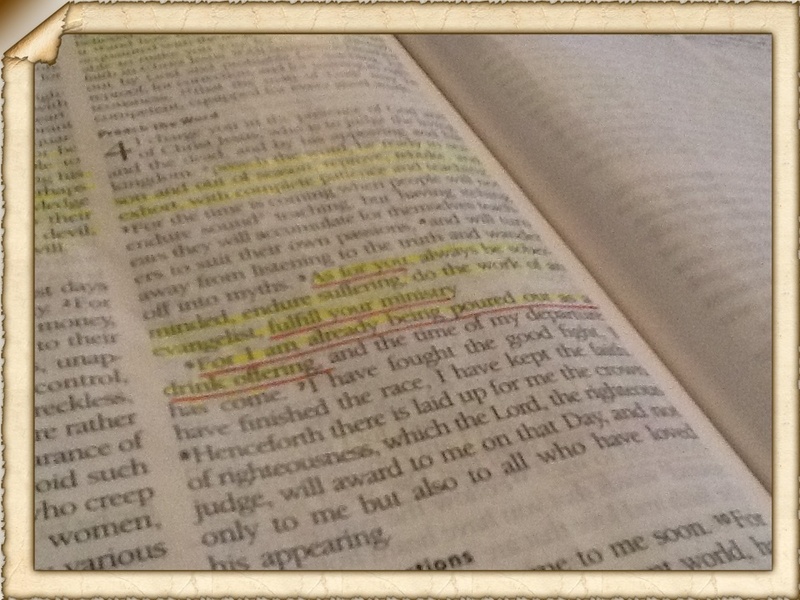 Do you ever have a desire to read the Bible but don’t know where to begin? Or maybe, you want to read the Bible more but you struggle because you don’t have plan to keep you accountable. Well, I have a solution and an opportunity for you to read along with me. I always keep myself on a Bible reading plan, that I create myself, so I will always be consistent to read the Bible every day. Just the thought of being behind uses my OCD To motivate me to stay current! 1. You can choose to read Old Testament or New Testament. 2. Or, if you’re feeling a little more zealous, you can read both everyday. The reading plan that I began today (I always set my reading plan by quarter of the year) consists of reading the Psalms and Proverbs through the quarter and reading Paul’s letters to the churches this month. Feel free to leave any devotional thoughts in the comments. Happy Reading!